Every great city needs its own longneck. And its own monkey enclosure. 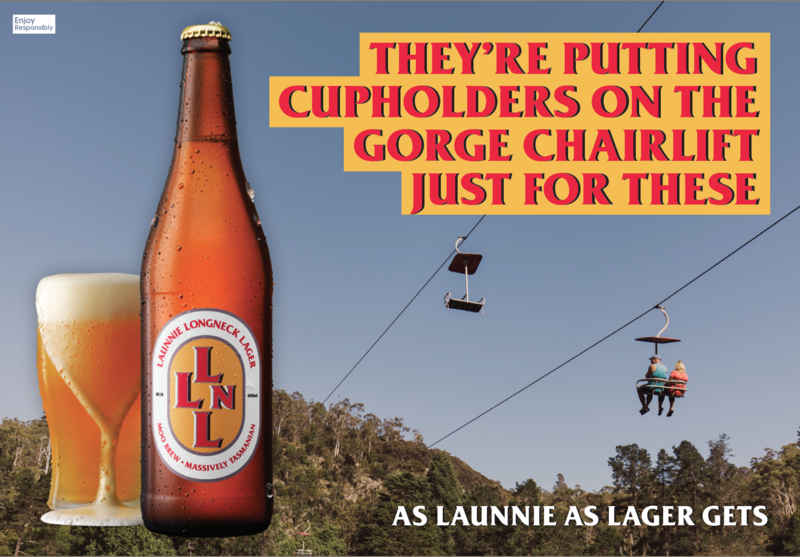 Launnie has monkeys covered, so we thought we’d add the longneck. 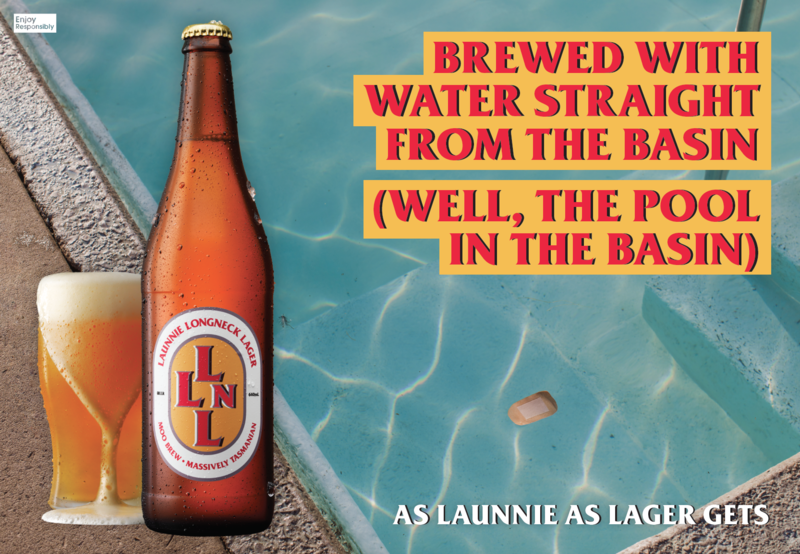 Brewed for a long, hot, Launceston summer, just in time for Mona Foma. It's the best Northern frothie since the gorge last flooded.